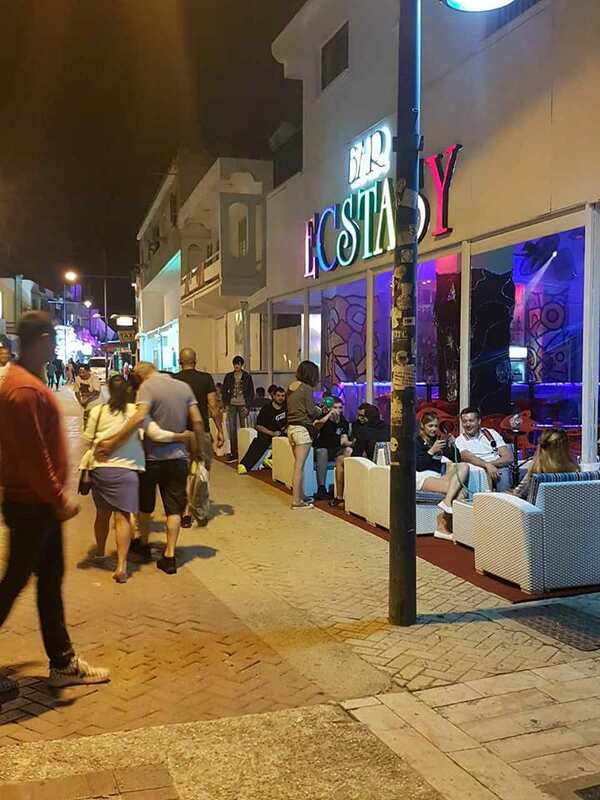 Bar Ecstasy is located in the centre of Ayia Napa, just off the main square. It is open from May through to October and serves drinks from around 9pm until the early hours of the morning. 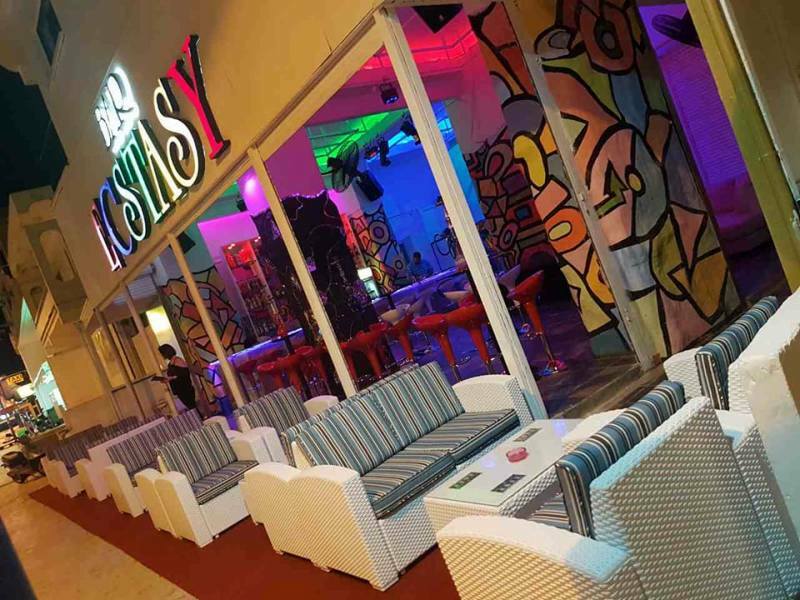 The closest night clubs to Bar Ecstasy are Castle Club and Soho Club. 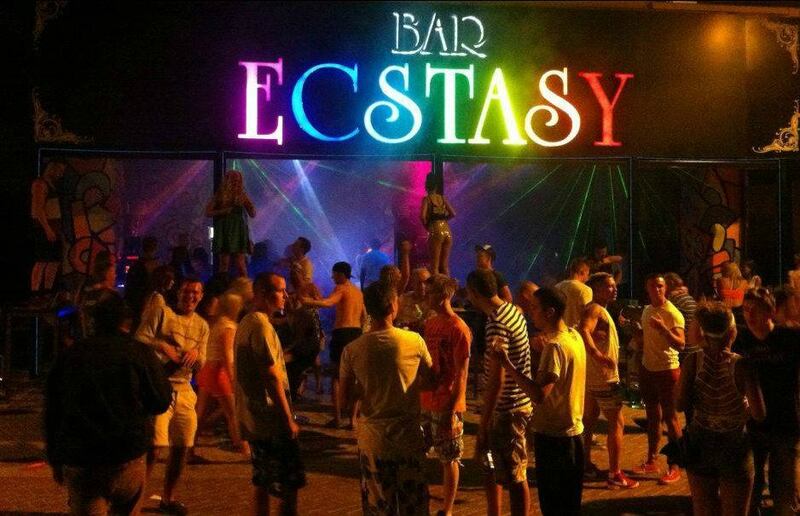 Other bars close to Bar Ecstasy are The Bell Inn and Red Square bar.